It has been a fun week at Brockbank thanks to our wonderful PTA! 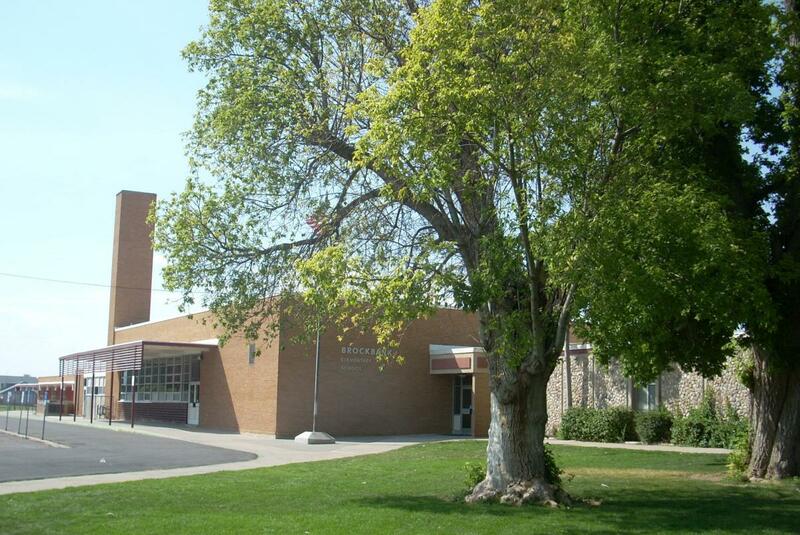 Brockbank Elementary participated Thursday, April 18, in the "Great Utah Shake Out" that was held throughout Utah, by holding a school wide earthquake drill. The purpose is make sure everyone is ready if a big earthquake hits the Wasatch Front. 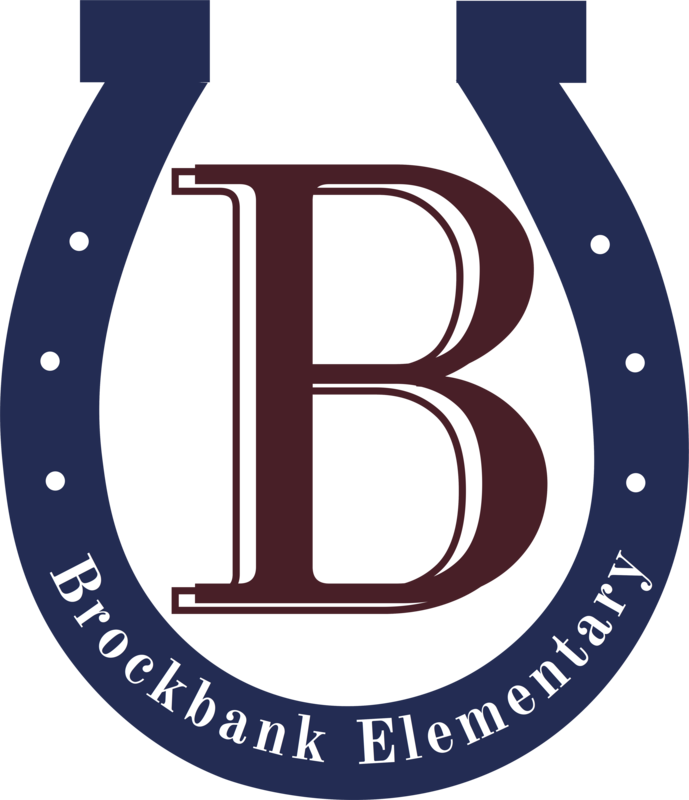 Brockbank believes it is important to be ready by having monthly fire, earthquake, or lockdown drills throughout the year. It is important to know what to do if anything were to happen, we want our staff and students to be prepared.